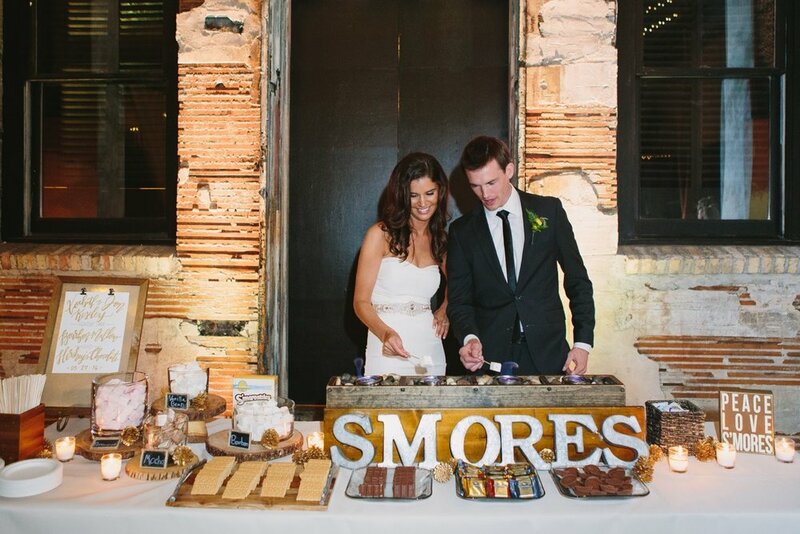 More than just a dessert… North Mallow’s S’mores Bar Catering brings a fun experience for you and your guests to enjoy. 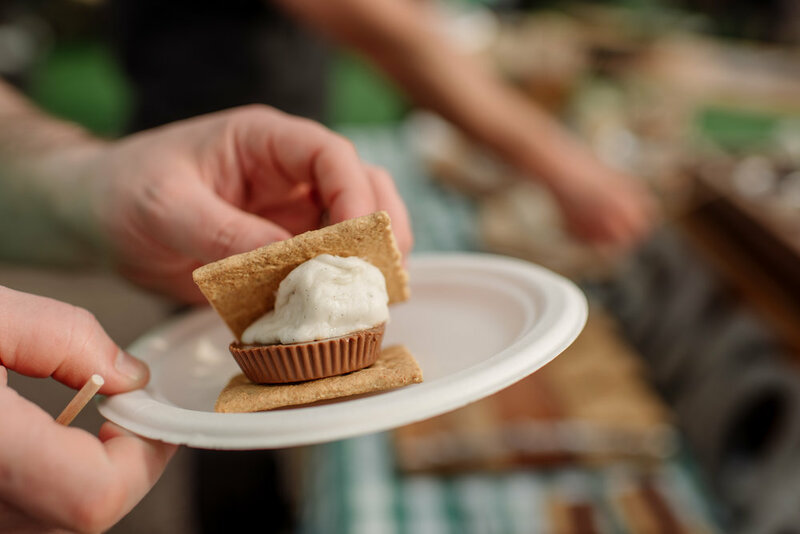 With the guidance of our of our Roast Masters staffed at every event, your guests will get to customize their own s’mores and roast their gourmet marshmallow to the perfect golden brown. 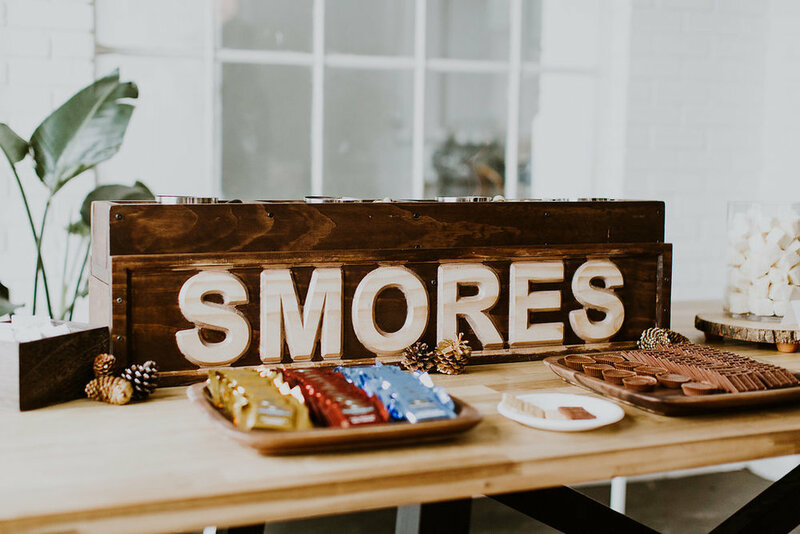 Our s’mores bar is often described as one of the highlight for guests at weddings, corporate events, graduation parties, mitzvahs and more. 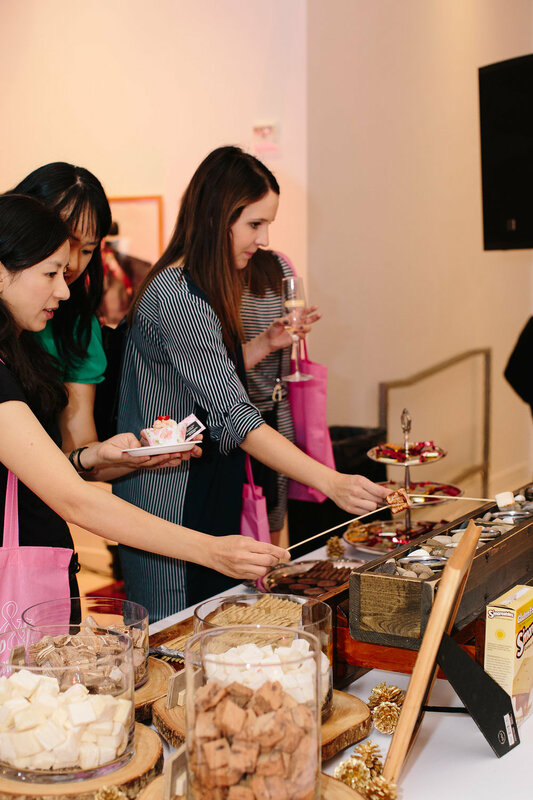 Learn more below or contact us at 612-414-5640 and catering@northmallow.com.